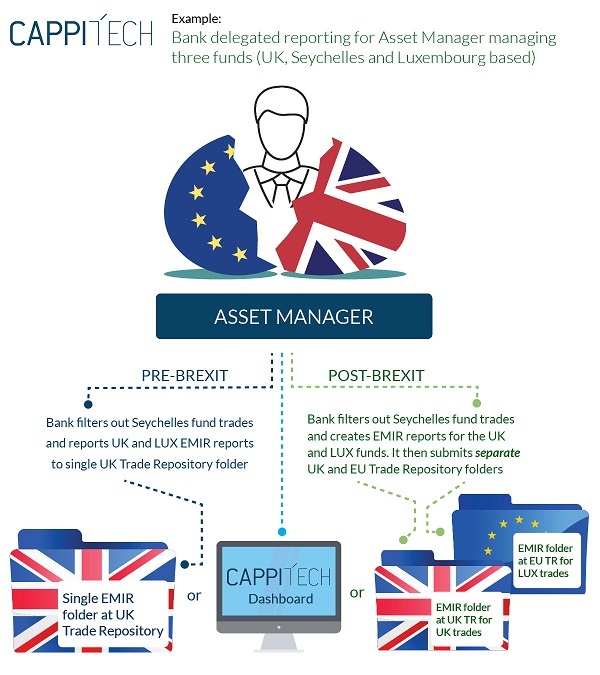 Get your MIFID II & EMIR reporting Brexit Ready. With the additional stress of Brexit, compliance managers are tasked with understanding the impact that Brexit will have on their regulatory reporting and how it will effect their operations. Download the Brexit Report to see how you can get your reporting ready for Brexit. Will FCA & ESMA share the data?